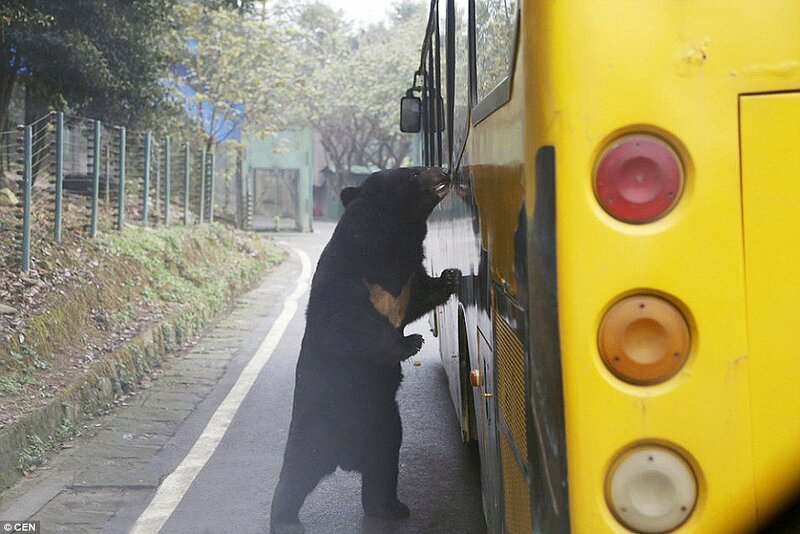 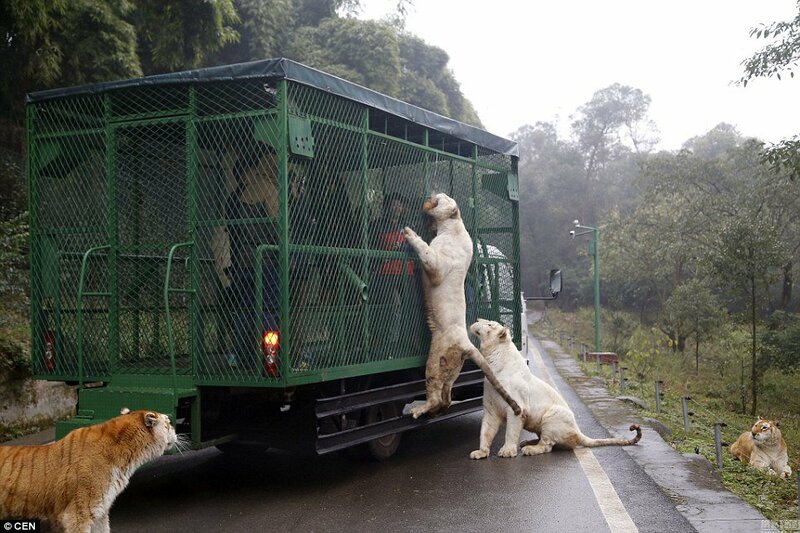 It seems that a zoo in China has found an unusual way to bring people closer to the wildlife without caging animals. 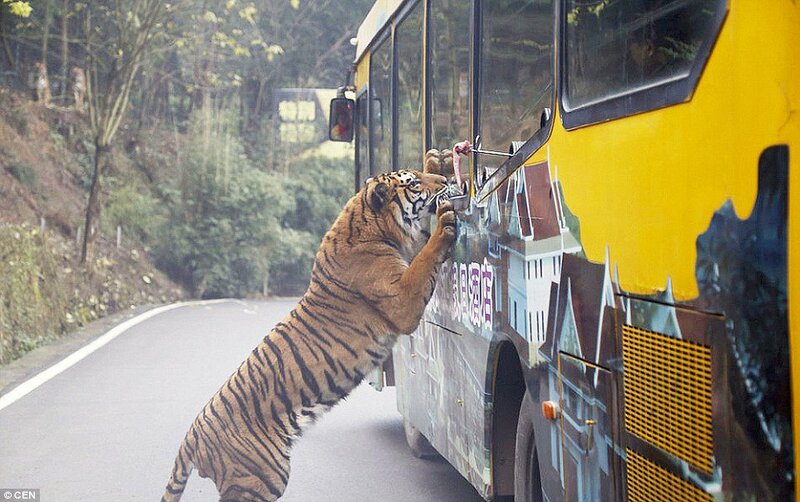 The Lehe Ledu Wildlife Zoo lets big cats and other wildlife species, such as bears, roam free and puts visitors in cages instead. 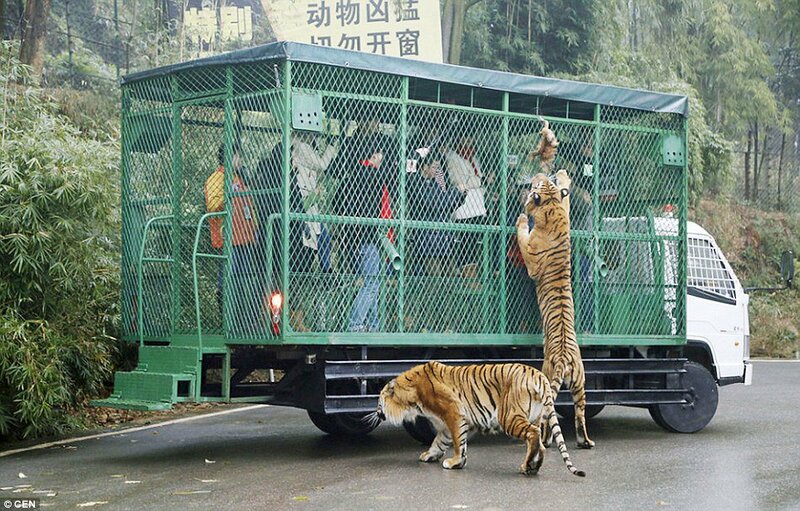 This way, people have the opportunity to get extremely close to the wild creatures without the disappointment of seeing them trapped in small cages, like in the most zoos of the world.